In March, 2018 YachtHarbour reported that Indian Empress confiscated in Malta for unpaid wages. In June, Indian Empress is sold to pay off debts. Later in Jule, auction of the Indian Empress failed and the court decided that Indian Empress should be re-auctioned. 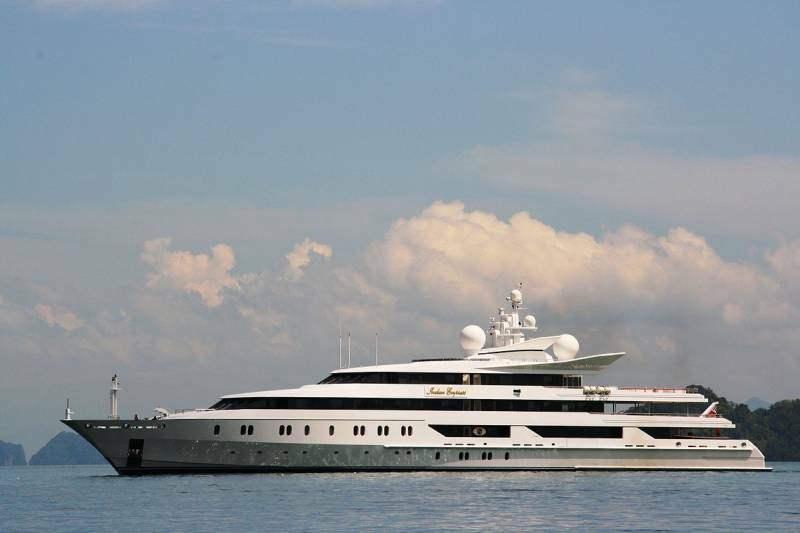 Now, the court sold the superyacht Indian Empress, after a bank found a private buyer who offered €35 million. The latest bid, from Sea Beauty Yachting Limited came just days before a second auction was due to take place. The Maltese court has set a new date to re-auction the 95-metre superyacht Indian Empress, as the previous auction failed, because the winner – Crediyacht, representing an Iranian buyer, didn’t pay €43.5 million in time. Auction is set on September 19, but the new requirement is that bidders should deposit a €1 million before the auction. Vijay Mallya purchased Indian Empress in 2006 for $113 million. 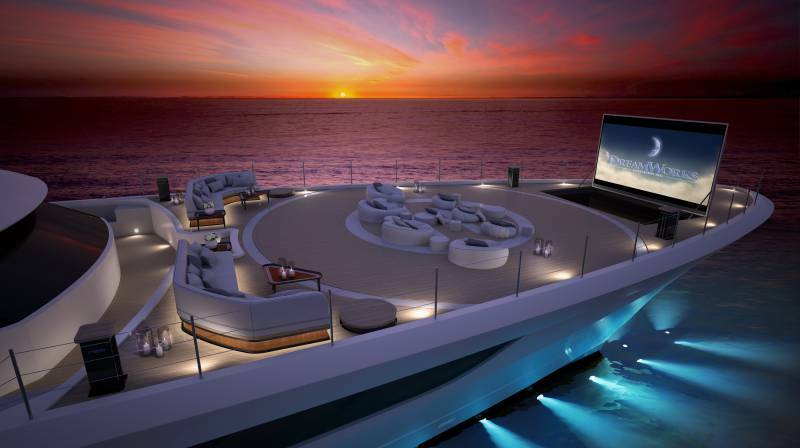 Originally built for a member of the royal Qatari family, the vessel has also been a very popular charter yacht. Indian Empress had a major €6.4 million refit in 2016, where the interior has swapped deep red and rich gold colours and ornate gilt-work and traditional carpets for contrasting woods, pale neutral colours and large impressive art. A scale model of Nobiskrug’s 80-meter superyacht, previously known as Project 790, was presented at the Monaco Yacht Show where her name was unveiled: Artefact. Artefacts’s distinctive aesthetic exterior and interior styling – designed by Gregory Marshall Studio and Reymond Langton Design, respectively – reflect the discerning Owner’s persistence to achieve a list of special criteria that included environmental responsibility, technological innovation and guest comfort. 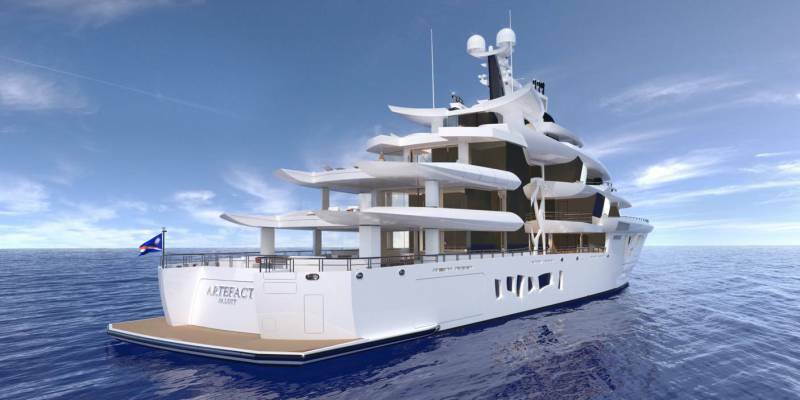 Artefact is the first Hybrid superyacht to have a DC bus, batteries and a variable speed Diesel Electric ABB Pod propulsion system. This new system offers higher efficiency and lower emissions, as well as, lower noise and vibration. 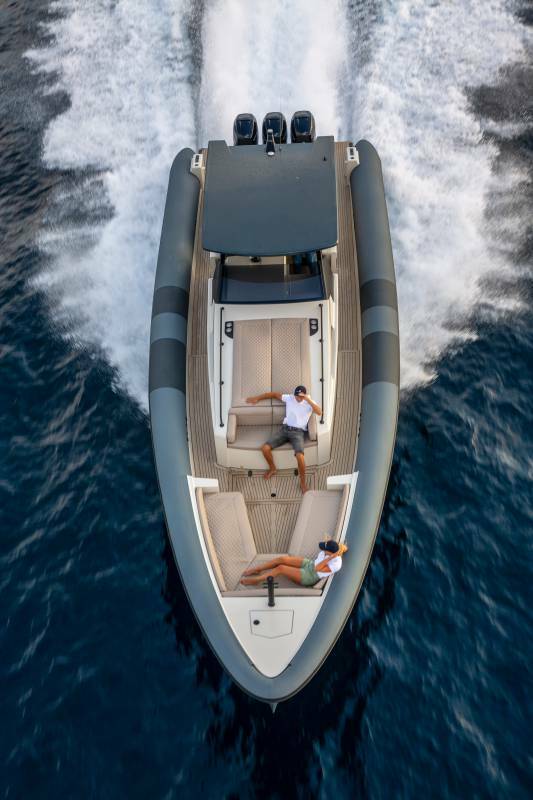 Together with its advanced Dynamic Positioning System this Hybrid superyacht can hold its position to maximize the guest experience and comfort, even without the use of an anchor – which protects sensitive sea floor. The brief was for speed and size, coupled with the aesthetic appeal of a contemporary sports car. The combination of speed, aluminium and length required Heesen to devise new methods of bringing longitudinal strength into the design without adding extra weight to the overall structure. 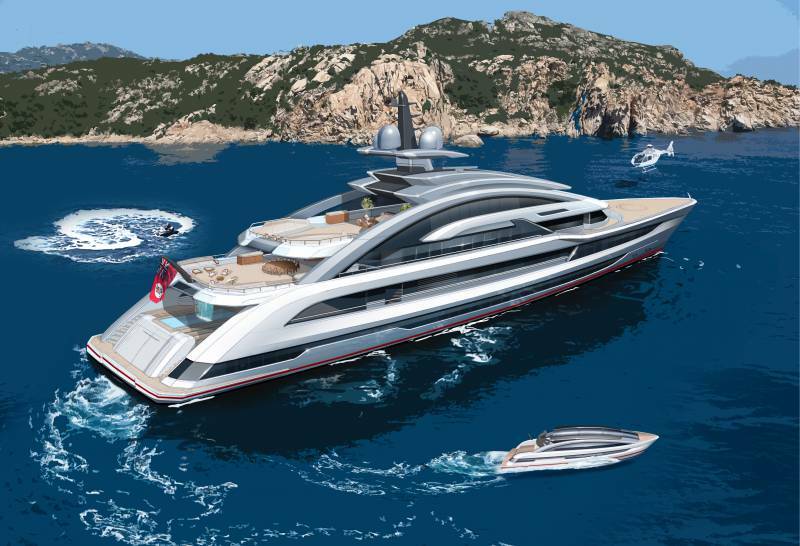 A project of such proportion requires for an epic collaboration: renowned British studio Winch Design to pen her exteriors and Sinot for her interiors, the same studio chosen to design the interiors of Galactica Super Nova.